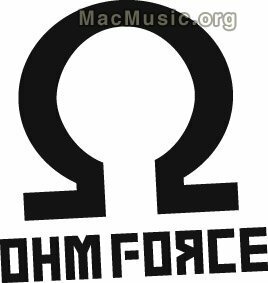 Ohm Force has just released updates for the Mac OS X versions of all of its plug-ins. * Corrected a problem to prevent the installer from blocking on 10.5. * A lot of various GUI fixes for VST, RTAS & AU. * Corrected tempo problem on Cubase 4. * All presets in Audio Unit & Pro Tools format. * Updated manuals are now far more precise on those recurring questions. * Mac OS X 10.2 support is dropped. * Pro Tools 6 support is dropped.